RETRO KIMMER'S BLOG: PAUL WALKER FAST & FURIOUS STAR KILLED IN FIERY CRASH! 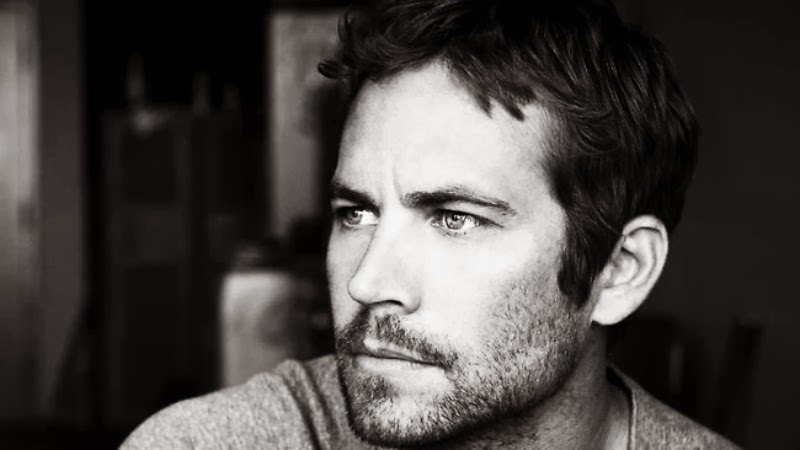 PAUL WALKER FAST & FURIOUS STAR KILLED IN FIERY CRASH! 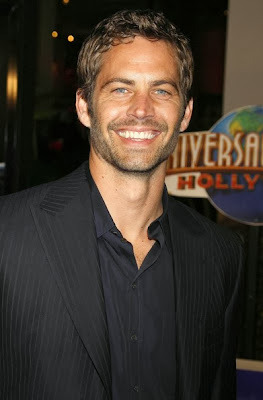 Prayers for Paul's friends and family...so sad..
November 30, 2013, 7:36 p.m.
SANTA CLARITA — A publicist for actor Paul Walker says the star of the “Fast & Furious” movie series has died in a car crash north of Los Angeles. He was 40. Walker was working on the latest “Fast & Furious” movie at the time of his death. He also starred in the suspense drama, “Hours,” a movie that is set for release this month. It is with a truly heavy heart that we must confirm that Paul Walker passed away today in a tragic car accident while attending a charity event for his organization Reach Out Worldwide. He was a passenger in a friend's car, in which both lost their lives. To me, he will always be remembered as a dog lover in 8 Below.